Suzy Bogguss On 'Song Travels' She topped the country charts through the late '80s and '90s — and then started her own label and widened her range. Bogguss pays homage to Merle Haggard and discusses her love of American folk songs. 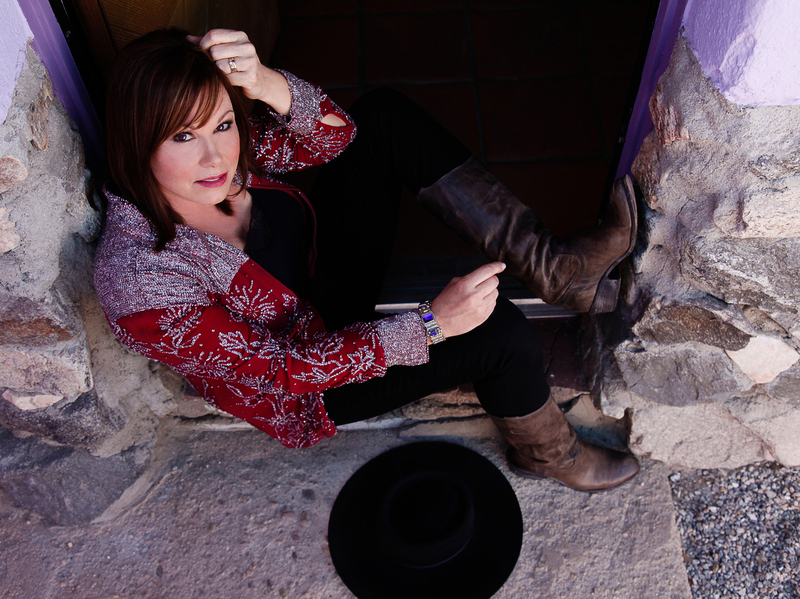 Grammy-winning vocalist Suzy Bogguss topped the country charts through the late '80s and '90s with hits like "Hey Cinderella" and "Cross My Broken Heart." She went on to start her own label and widen her range to include pop and jazz. On this episode of Song Travels, Bogguss joins host Michael Feinstein to discuss her love of American folk songs like those by Stephen Foster. She also pays homage to Merle Haggard with selections from her 2014 album Lucky, including "Tonight the Bottle Let Me Down."